The QC local government thinks it will be a challenging policy to implement. 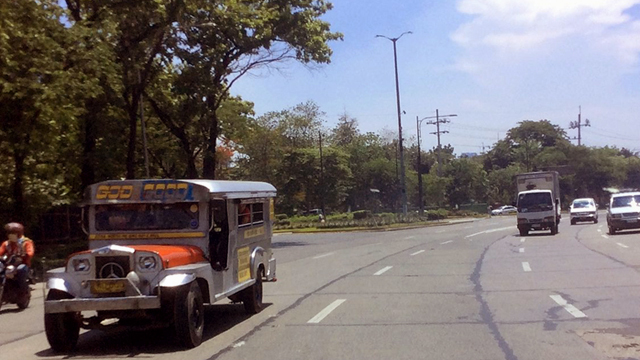 (SPOT.ph) Any driver would know how overwhelming it is to be driving along Quezon City's Elliptical Road. The roundabout consists of eight lanes and seven exit points and during the rush hour, the roadway is often congested. The Metro Manila Development Authority is looking to keep things more orderly with stricter enforcement of lane-changing policies and higher fines for violators. However, Quezon City Administrator Aldrin Cuña expressed doubts on the plausibility of the proposed "stay on your lane" policy. Since the Elliptical Road is a roundabout, it would be hard for vehicles not to change lanes when they're exiting the roadway, Cuña said in a TV interview, pointing out that vehicles will eventually have to turn right. "Challenge 'yon sa MMDA para maisagawa nila 'yong gusto nilang polisiya na 'stay on your lane'," he added. With private cars and public utitlity vehicles constantly passing along the roadway, the Elliptical Road has become notorious for drivers switching lanes whenever they please. Vehicles from the inner lanes would often scramble to get to the outer lanes in time for their exits, causing chokepoints to form. In an attempt to ease traffic, especially amidst infrastructure construction in the area, the Metro Manila Development Authority (MMDA) is encouraging vehicles to stay in their lanes and avoid crossing the solid yellow markings. Motorists can only cross through the broken lines, one lane at a time. 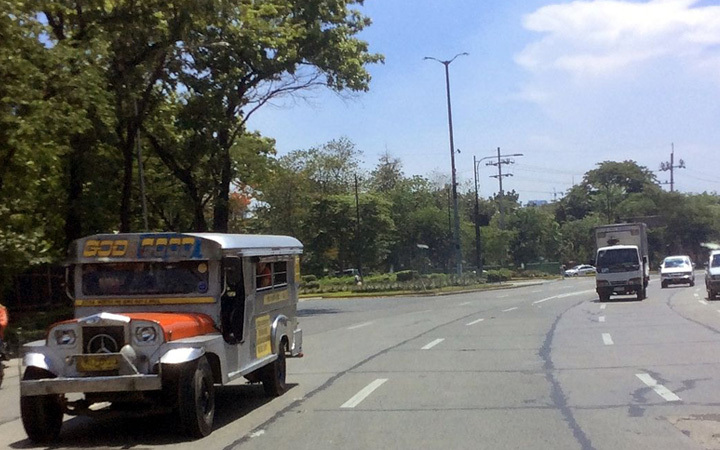 A dry run to test the policy's effectivity began on January 16 and reports show that many drivers ignored the yellow lines and continued to switch lanes at their convenience. None of the violators were fined for now, but once the policy is formally in effect, the MMDA will be charging a fine of P1,000 for each violation. Motorists will be apprehended via CCTV to disrupting the flow of traffic. No announcement about the formal implementation of the policy has been made as of writing.